From William Henry, the Rogue ‘Barracuda’ pocket knife is a practical tool that means business. 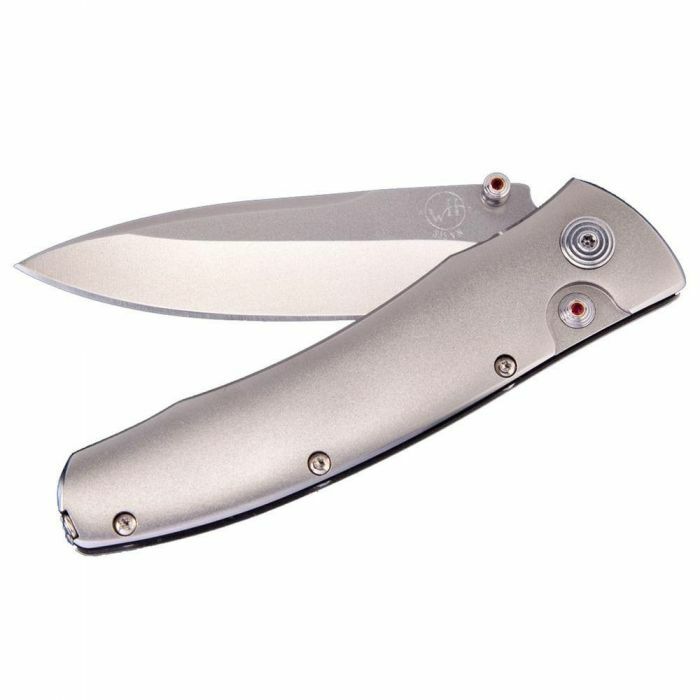 Featuring a blade containing S35VN, which is a state of the art powder metal alloy in a frame of aerospace grade titanium. The knife fittings are tempered stainless steel with inlaid red topaz.